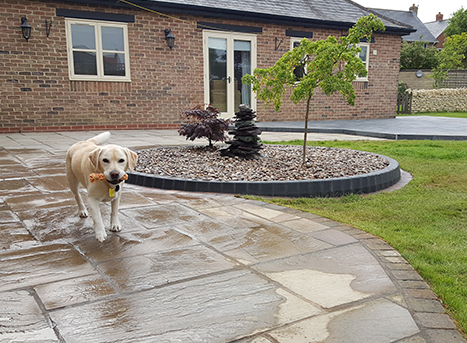 Here at Style we offer a comprehensive range of construction, landscaping, home improvements and general building services. Style Home Improvements are reputable, reliable and affordable. 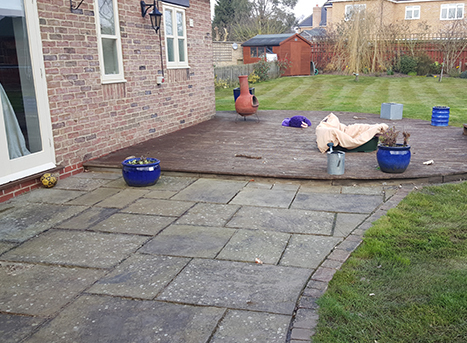 We have become the natural choice for hard landscaping and building services throughout Peterborough, Cambridge and surrounding areas. At Style we pride ourselves on high quality workmanship together with a strong commitment to professional standards. We have extensive experience and knowledge in the construction industry with highly qualified tradesmen, reliable services and competitive pricing. We have a strong commitment to customer satisfaction and continuous site supervision that ensures high Health & Safety Standards and constant availability for client consultation. 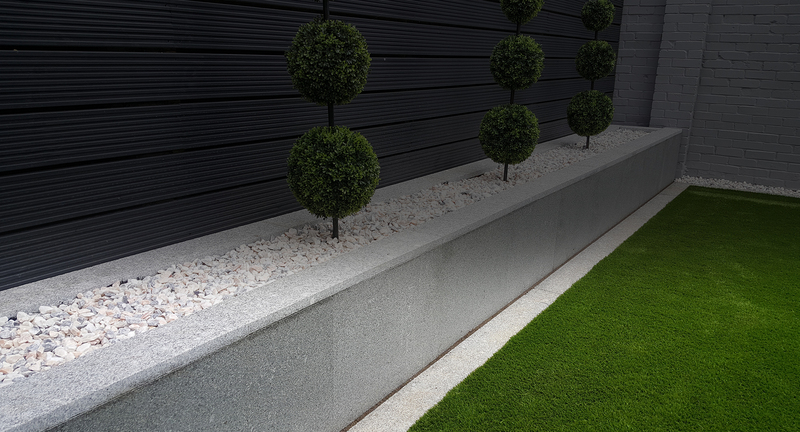 We don’t believe we can list a standard specification for our work, just that it will be to the highest standard. Upon quoting your job we will discuss all options and help if needed with your ideas. Here are Style we pride ourselves on our positive customer feedback on both Checkatrade.com and Safelocaltrades.com. 10/10 Replaced existing patio with new.